If an additional bed is required there is 1 sofa bed. Villa Arda can sleep up to 7 people. Our hosts were delightful and very friendly making us feel very welcome. Really great villa (as always) and the location was quiet and with beautiful views. Villa Arda had everything we needed and was very comfortable. 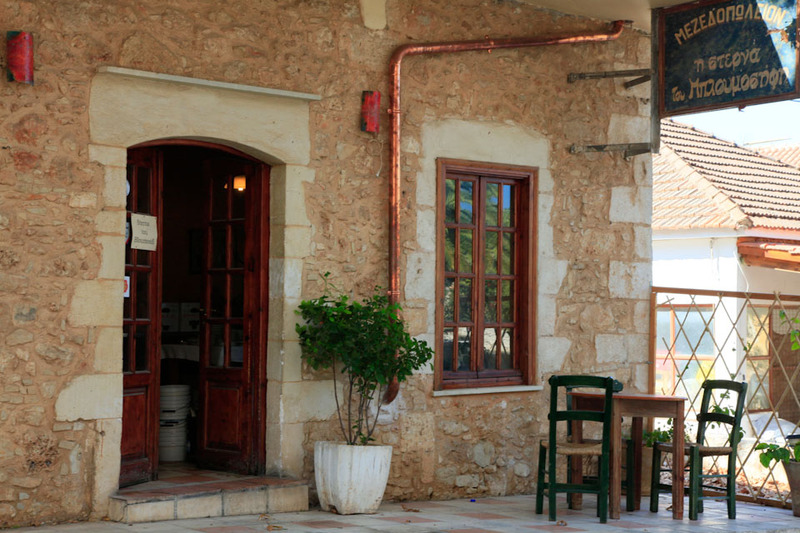 Vamos is very close by and has a good supermarket, bakery, as well as coffee shops and tavernas. The people are soooo friendly. Many thanks Agni Travel team and the family who own villa Arda. Thanks for a great holiday in your fantastic house. It was a really comfortable and relaxing stay in a spotlessly clean and spacious villa. The pool is big enough and very well maintained. The hosts are very friendly and nice people we felt really welcome and homely. The villa Arda has a magnificent panoramic view and is top situated three great beaches (Kalyves Almyrida and Georgioupolis) in 10-15 min driving distance un-spoilt beautiful landscapes and rustic villages in all directions. The peninsula of Drapanos is our absolutely favourite region of Crete and still a secret escape for all lovers of authentic quiet holidays away from touristic crowds. We can sincerely recommend this villa for staying here. Thank you very much for all!!! It was a very pleasant stay and we were happy to have you as our hosts. Wonderful, relaxing, spotlessly clean villa in a beautiful location with absolutely lovely views across the bay and behind the bay and behind to the mountains. Very high standard of fixtures and fittings, almost brand new. Thank you Nikos for your Olive Oil, it was lovely! Thank you very much this is a wonderful villa!! Just what we look for when booking a villa, modern, clean and simple. Liked that it was not sterile and the bedding and curtains added cosy touches of colour and life. Felt really open and alot of space around the pool area and we spent alot of time outside and exploring the area. Much gratitude to everyone that helped booked and look after us before and during our stay. 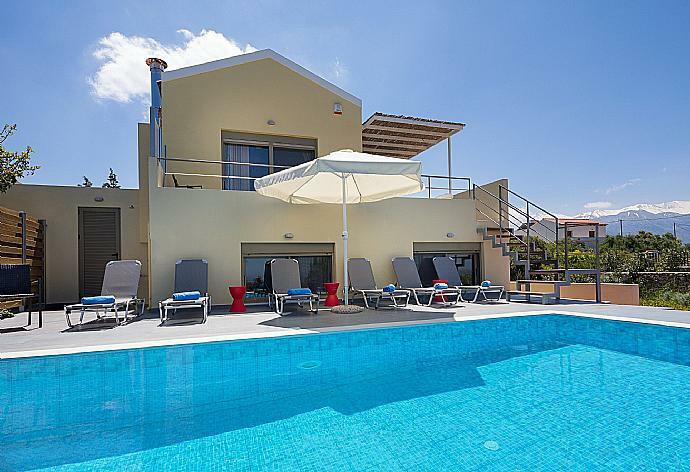 Villa Arda was booked Yesterday!